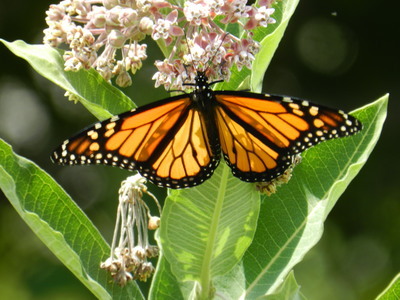 State Acres for Wildlife Enhancement (SAFE) from Michigan Out-of-Doors on Vimeo. 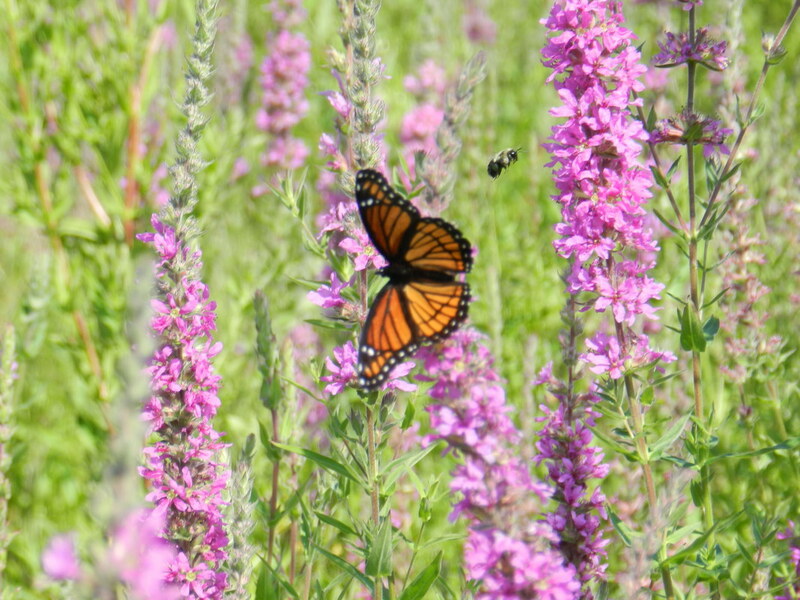 ​The GCD was awarded a 2017 DNR Wildlife Habitat Restoration Project in the Gratiot-Saginaw State Game Area (SGA). The grant cycle will extend for two years and projects will include five sites that are of particular importance linking private and public land. 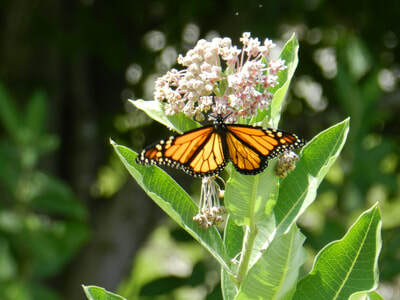 Benefits to wildlife, such as pheasants, deer, woodcocks, rabbits, song birds and other small game, as well as pollinators such as Monarch butterflies, include improving winter cover, nesting cover, brood-rearing cover and a sustainable food source within the 138 acre project. Benefits to the public includes increased hunting accessibility between Hunting Access Program (HAP) properties and the SGA. 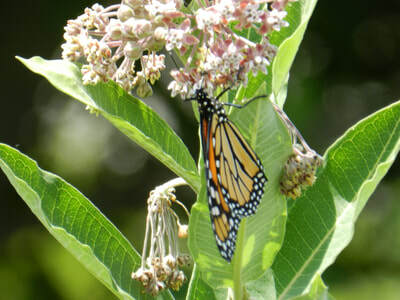 Partners for the project include Gratiot County Chapter of Pheasants Forever, and Woodcock Limited. 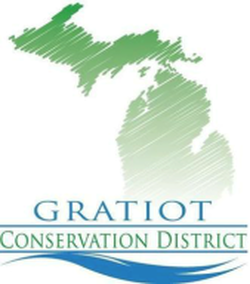 Gratiot Conservation District proudly announces its second Wildlife Habitat Restoration Grant award from the Michigan Department of Natural Resources (DNR). The project will restore approximately 97 acres of grassland habitat in the Gratiot-Saginaw State Game Area, and is adjacent to other restoration enhancements by the DNR. This creates a larger habitat block of land, which encourages increased populations of wildlife. 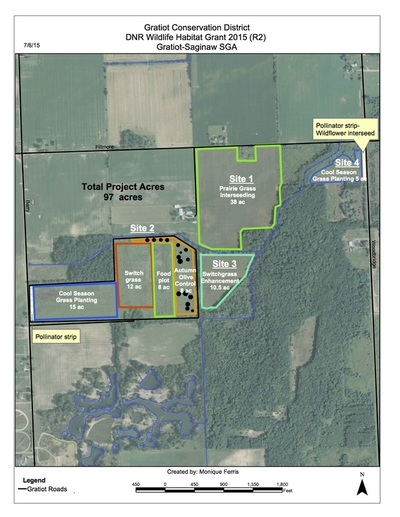 The project area is also within a primary focus region for the Michigan Pheasant Restoration Initiative (MPRI) and will be used to provide education opportunities and public workshops to demonstrate habitat improvement. A special memorial and gravel parking area will also be installed in memory of Jerry DesRochers, former President and founder of Gratiot County chapter of Pheasants Forever. Thank you to local partner: the Gratiot County chapter of Pheasants Forever. 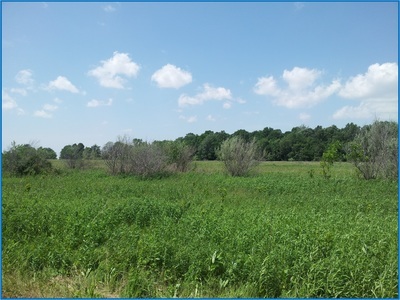 This wildlife habitat restoration is led by Project Manager, Biologist, Kurt Wolf, who represents the Michigan Pheasant Initiative (MPRI) for Gratiot, Saginaw and Clinton Counties, and District Administrator, Julie Spencer. The grant is partially funded by the recent hunting license increase, confirming that the extra cost of licenses will directly benefit the habitat needs of game species and other wildlife, and provide a better hunting experience. The restoration activities will begin in the spring of 2016. The Michigan Pheasant Restoration Initiative (MPRI) is a conservation initiative to restore and enhance Michigan pheasant habitat, populations and hunting opportunities on private and public lands. 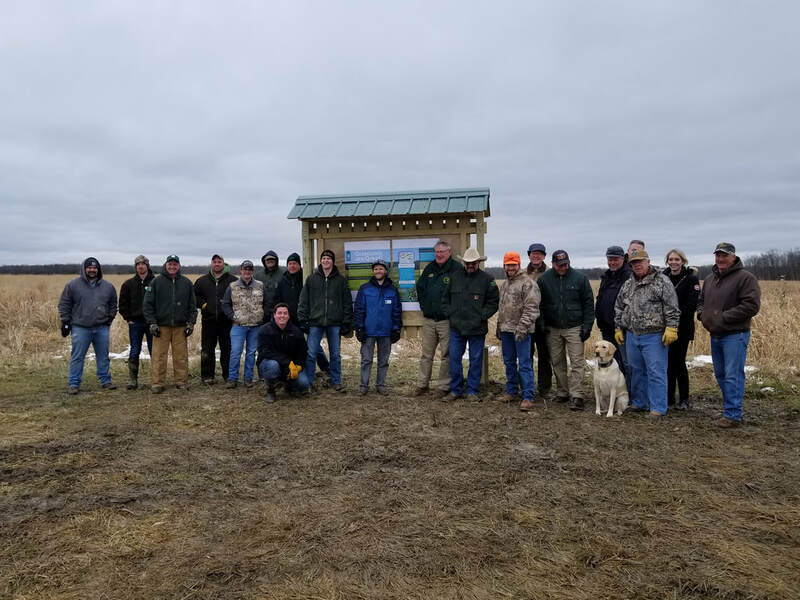 It will accomplish this through public-private cooperatives of 10,000 acres or more that will improve habitat for pheasants and other wildlife on a landscape level. The MPRI works by acquiring state and federal resources to assist landowners within the cooperatives in improving wildlife habitat on their property and by improving habitat on selected state game areas, recreation areas, or other public lands.